The original mineral salt rub made from salt from the Great Salt Lake and essential oils. 16 oz. of Fantastic! Available in 10 luscious botanical formulations. Mountain Body Products | Lip Exfoliant Mountain Body Products | Pure Love Aromatherapy Bath Tea Mountain Body Products | Shampoo - 16 oz. Mountain Body Products | Tropic Blended Massage & Bath Oil - 4 oz. Mountain Body Products | Footsy Foot Cream - 32 oz. Mountain Body Products | Injury Liniment Infused Massage & Bath Oil - 4 oz. 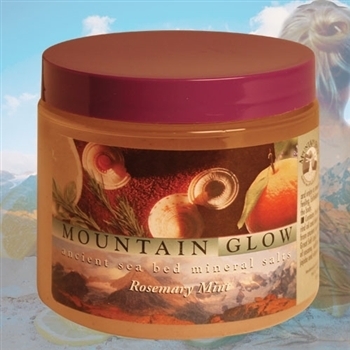 Mountain Body Products | Mountain Balm - 8 oz. Mountain Body Products | Mountain Sweet Sugar Scrub - 8 oz.